Benefactor sultana (B.1812 – D. February 5th, 1883, Istanbul). 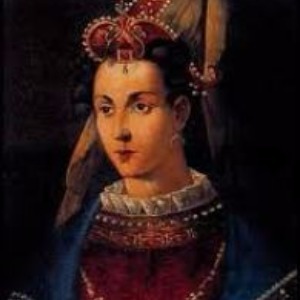 Pertevniyal Sultan, who was the wife Sultan Mahmut 2nd and the mother of Sultan Abdülaziz, was from the Romanian nobility and her name was Besime according to some sources. According to other sources, it was assumed that she was from a middle-class family which was a member of Circassian (Abkhasian)'s Shapsugh ethnic community. 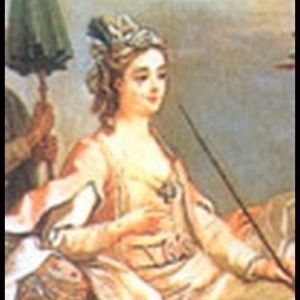 Pertevniyal Sultan was bought by Esma Sultan, who was 2nd Abdülhamit’s daughter and 2nd Mahmut’s sister. She became a very beautiful girl when she grew up more. 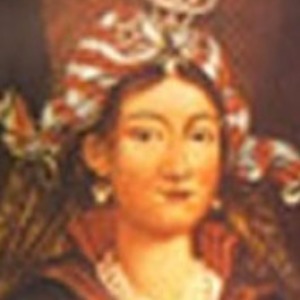 Esma Sultan gave her as a gift to his brother Mahmut II. In the meantime, Mahmut II was around 40 years old and had a large harem. 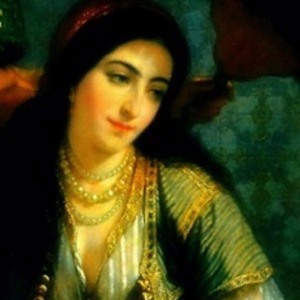 Pertevniyal Sultan endeared herself to the Sultan among the women lords of harem (wives of the sultan) and iqbals (concubine who gave birth to the male children). 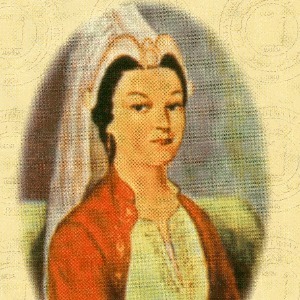 She rose to the rank of fifth woman lordship when she was seventeen after she gave birth to Abdülaziz in 1829. But there were so many women in the harem so she could not go further than from fifth. 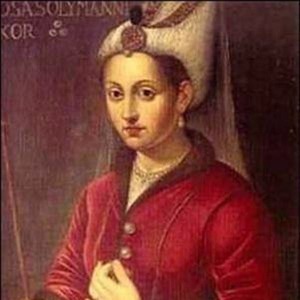 After ten years of marriage, when Mahmud II died, Pertevniyal Sultan became a widow when she was twenty six years old and her son Abdülaziz was yet ten years old. 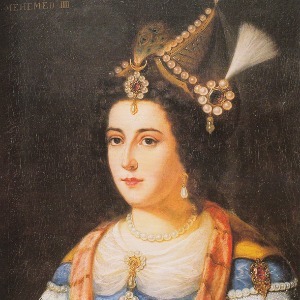 When the son of Bezmialem Sultan Abdülmecit ascended the throne when he was sixteen years old, Bezmialem Sultan became the Sultana. Pertevniyal Sultan was excluded and lived in the palace of the prince in Beşiktaş for twenty two years. Abdülmecit acted respectful to her. However he was beware of Abdülaziz. Because he was afraid that he would overthrow him. When Sultan Abdülmecit died on June 25th 1861, Abdülaziz ascended the throne. Thus, Pertevniyal Sultan became the Sultana and named with titles “Mehd-i Ulyâ-yı Saltanat” and “İsmetlû Valide Sultan-ı Âlişan Hazretleri”. 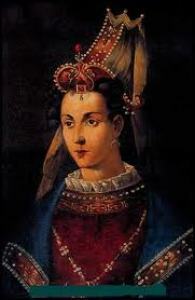 She remained as the Sultana during the entire reign of his son. When his son died in 1876, her Sultanate era became over, she lived for seven years more. She retreated from her former glorious life and spent her time raising underprivileged girls and away from the outside world. Pertevniyal Sultan is from the ones who grew up in the office of Müşfika Hanım who was one of the woman lords of Sultan Abdülhamit II. 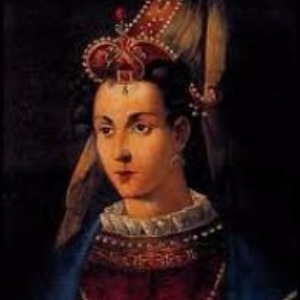 She died on February 5th 1883 in the Dolmabahçe Palace. She was buried in the Tomb of Pertevniyal Sultan in the Valide Sultan Mosque that she got built in the Aksaray district of Istanbul. 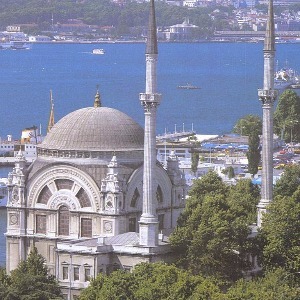 Pertevniyal Valide Sultan, who followed the tradition of charity, brought in numerous works to Istanbul. The school in Aksaray (Pertevniyal High School), a library and muvakkithane (the place where time of prayer is determined); Pertevniyal Kadın Meydan Fountain in Karagümrük, Aksaray Mahmudiye Primary School in Yusufpaşa (in the name of his husband Mahmut II), Pertevniyal Kadınefendi Fountain across the Defterdar Seaport in Eyüp and again the Pertevniyal Valide Sultan Mosque in Aksaray are her charities. The plan of the Pertevniyal Valide Sultan Mosque that was built in between 1869-1871 was drawn by the Italian architect Mantai. Pertevniyal Sultan watched the ground-breaking ceremony of the mosque from a window of a house which faced the square. Sultan also got the Mausoleum of Ebubekir Çelebi in Mevlânâkapı and the Mausoleum of Yahya Efendi in Beşiktaş renovated. She founded foundations in order for the preservation of the pieces she got built. Historians write that the greatest works of Sultana Pertevniyal are the school, mosque, mausoleum and the public fountain in Aksaray. The Pertevniyal High School, got built by Pertevniyal Sultan, started education on April 6th 1872 with the name Mahmudiye School. When it was firstly founded, it gave education in two parts as the primary school and high school. The education in primary school consisted of Koran, Turkish, tecvit (reading and science of the Koran), catechism (knowledge of behavior according to the religious principles), ethics and writing courses; the education in the high school section consisted of Arabic, Persian, math, spelling and construction (text) lessons. The school building burned down in the Aksaray fire of 1911. After that, it continued the education activities in a mansion in Aksaray Sinekli Bakkal Street. Pertevniyal Valide Sultan left behind the endowments to meet the needs of the school. With this income, the school building began reconstruction in 1930 at its present place. The building consisting of seventeen classrooms, four laboratories and a gym was put into service in March 1938. The school then moved to the building of Çapa Öğretmen High School in 1986 due to renovations. 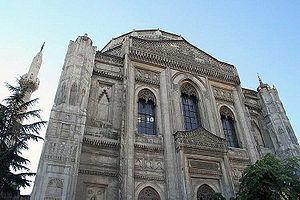 After completion of the renovations in 1992, it returned to its building in Aksaray. First it became a super high school then in 1998 an Anatolian High School with a variety of studies of the Ministry of Education. A large number of artists, writers, journalists, parliamentarians, scientists were educated in the Pertevniyal Anadolu High School, which still continues its education today.